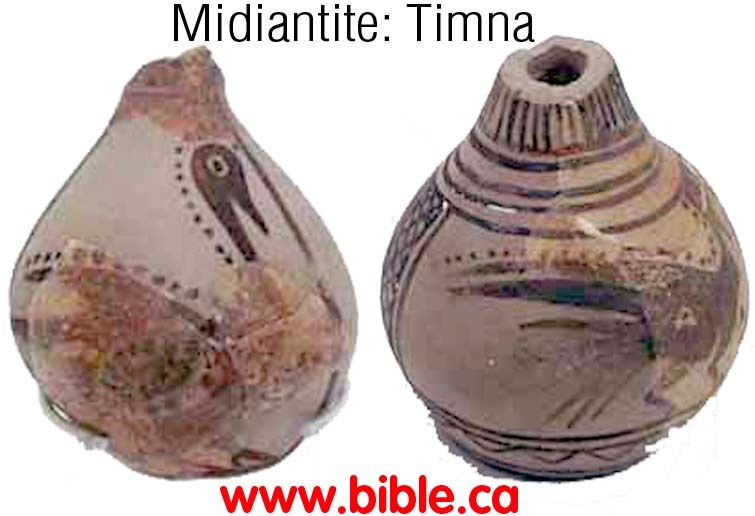 Trademark pottery manufactured at Qurayyah in Arabia and brought to Israel through the Kenites. 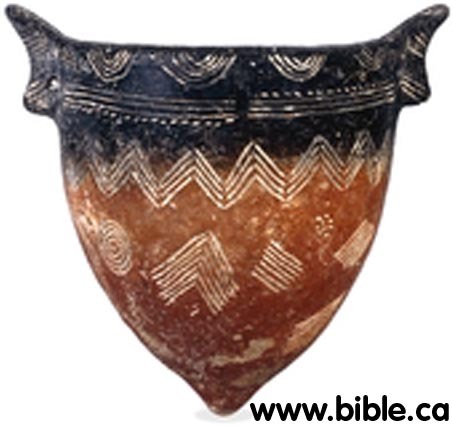 Crude, handmade pottery 1446 - 700 BC of the Negev. From the Island of Cypress, this pottery was key to proving the location of Jericho. 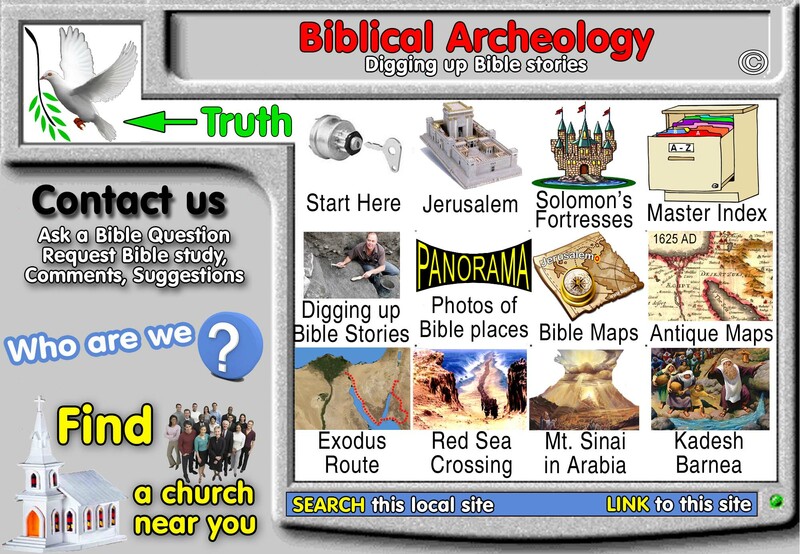 See our page on Khirbat en-Nahas.